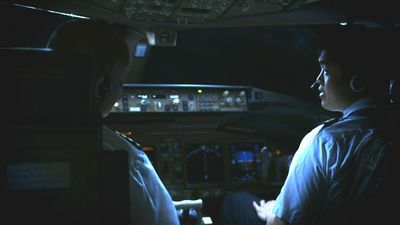 In this day and age of modern technology and surveillance monitoring almost every detail of our lives, it seems inconceivable to us that something or someone could just disappear off the face of the Earth. Now a new Science Channel series, MYSTERIES OF THE MISSING hosted by Emmy®-winning actor Terry O’Quinn (Lost, The Patriot), pursues plausible explanations to some of the most infamous disappearances of all time. The series premieres Saturday, August 26 at 10 p.m. ET/PT. MYSTERIES OF THE MISSING exposes the theories behind what happened on the fateful day of disappearances and what science can now tell us about what really transpired. Investigators, scientists, and experts use cutting-edge technology to decode the unexplainable and seek answers to some of the most puzzling unresolved cold cases in history. 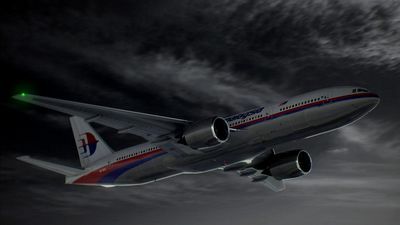 The first episode chronicles the biggest aviation mystery of the 21st century, Malaysian Airlines Flight 370, and attempt to determine how something so closely monitored could simply vanish.